Tourist Foot Path Along The Mountain Ridge. 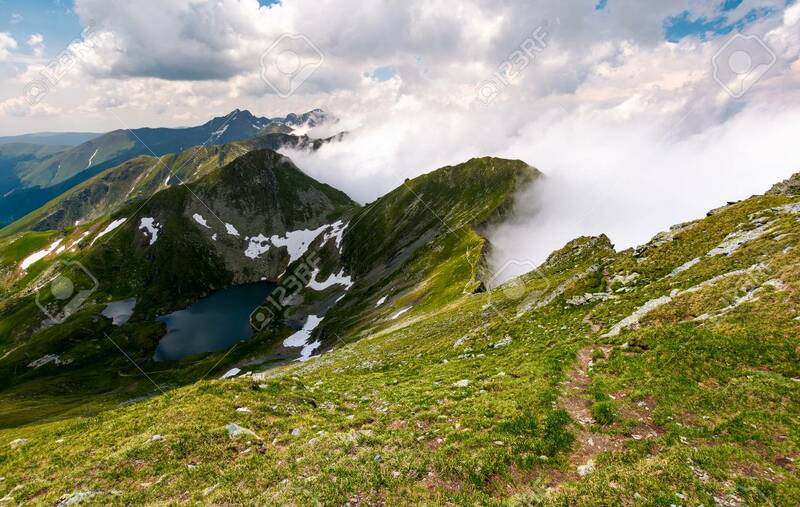 Beautiful Landscape.. Stock Photo, Picture And Royalty Free Image. Image 93862408.